I live in a relatively small town. That means that most of my treasures come in one of two ways: second hand or in parcels by way of mail. The unopened box is a chief pleasure (as is my impatient & inefficient tearing into them) topped only by the joy of discovering something as precious as this book inside. Containing well over 125 vegetarian recipes, Feast by Sarah Copeland of the blog Edible Living instantly earned a place on the kitchen shelf. The kitchen shelf is the spot, the coveted spot. I’m a voracious cookbook collector, always searching for inspiration, and that means that much of my impressively (embarrassingly?) large collection lives on the bookshelf in my office (/guest room/room where my personal organizational failures live). I keep a small, curated collection in my kitchen. They’re the ones I actually cook from (which is saying something as my even loosely using a recipe is a rare occurrence), the ones that I thumb through in the evening, reading like novels. Still stove-less, I took Feast over to my brother & sister-in-law’s house to play (they live down the street—it’s a good life). They’re both getting healthy (healthier than me, for sure)—exercising, eating right. You know the drill. That and (this is huge!) she’s now “eating for two” as they say. Which means for the first time in my life I’m going to be an aunt. To my little brother’s kid. There are no children to speak of in our family. The last one born was my brother. It’s surreal and makes me feel the spectre of my mortality. My mind doesn’t wrap around the idea easily. But I’m excited in my clannish way (my family is clannish) and already eyeing vintage, rattan rockers at the flea market and reading up on the French way of training children to eat just about anything. This child will be one of our own. And I don’t even know what that means. 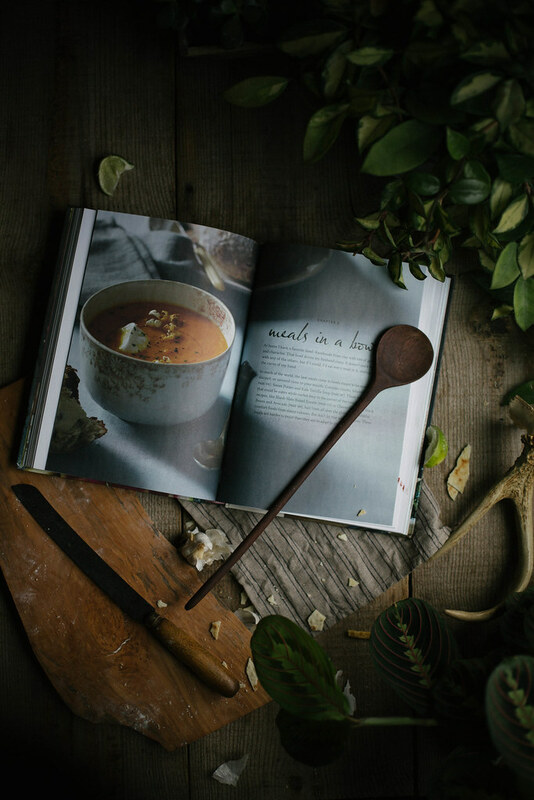 Which is all to say this book, technicolor with seasonal recipes, was the perfect book to bring to their house, to two new parents-to-be making an active effort to take care of themselves. 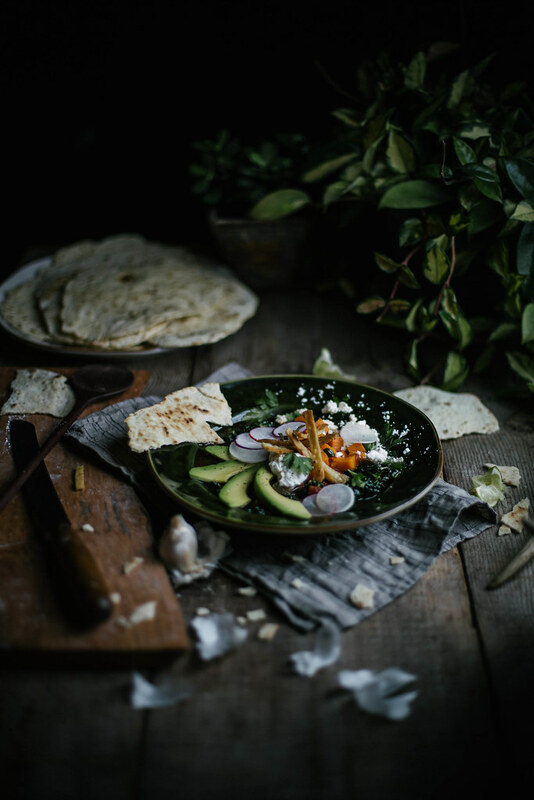 The recipes in Feast are what you feed the people you care about deeply. I’ve never been around children before. I think I’ve held a baby once, ever. And I was probably drunk at the time (it was at my ill-starred wedding…all good reasons that I no longer drink). I wouldn’t say I’m particularly good with children. They don’t, thank god, seem to revile me, and from time to time a particularly intrepid child will even take an inexplicable liking to me. I’m not a hater of children, but I’m not a lover of them either. They confuse me. Sometimes, and maybe I’m horrible for admitting this, they even bore me. All virtues, no doubt, of simply never being exposed to them save when I was one myself. But now there’s going to be a child in this world that I care about in that way you care about blood. It’s as close to having my own as I can imagine—his wife is a sister to me. Which is something I can’t really imagine at this juncture. I’m excited for this experience, for something new under my sun. And so happy for two of the most important people in the world to me. So Feast in hand, I showed up on their doorstep to cook them lunch on my brother’s day off. We both grew up on fast food, children of the 80’s and all that. It took for him. The only reason it didn’t take for me (save a long standing obsession in high school with Wendy’s spicy chicken sandwich…) is because I’m passionate about cooking and moved on to bigger & better obsessions like pungent cheese and anything that takes three days to prepare. Had I not been wired that way, I probably would’ve gotten stuck in the same rut he did. The drive through rut. But over the years he’s evolved, largely in part thanks to the cooking talent & efforts of his wife Ruthie (who happens to be my sometimes photographer—if you see a photo of me on here, chances are she took it for me). That’s where books like Sarah’s Feast come in. Books full of whole foods both flavorful and dynamic enough to convert those of a generation who’s tastebuds had been flat fried out on processed food. My brother has long since given up the drive through, but now he’s not only mindful of what he eats but open. He even eats avocado now! And he loved the soup. I’m pretty sure southern men are the litmus test for great vegetarian cooking; if they like it, it’s damn fine. Being in Tennessee and it being winter, Sarah’s recipe for Sweet Potato & Kale Tortilla Soup leapt out at me immediately. The fact that she also has recipes for homemade tortillas, both corn and flour, in the book sealed the deal. We would have made the corn tortillas in the spirit of authenticity but had no cornflour on hand. No regrets. 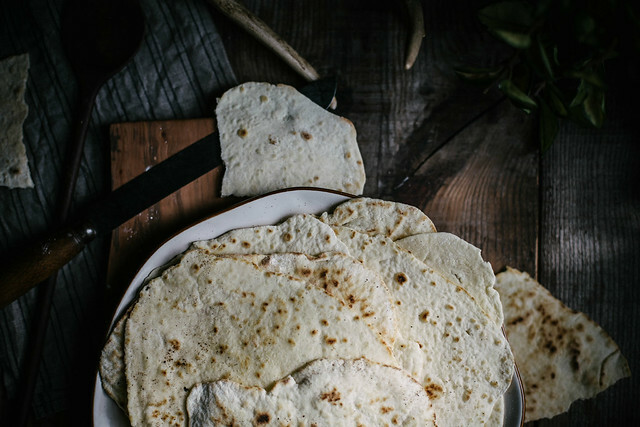 These flour tortillas are flavorful, quick, and painless. Ruthie tended to making them while I whipped up the soup (and climbed up on her furniture photographing it, naturally). And I found that it’s true, the tortillas are sublime, as Sarah says in her book, with nothing more than a squeeze of lime and a bit of salt. So, soup heaped high with toppings (avocado, radish, queso fresco, greek yogurt, lime, and crispy strips of tortilla galore!) and bowls in hand we enjoyed it as I’ve enjoyed so many meals at their house, all of us sitting on their bed. That’s a family style meal. 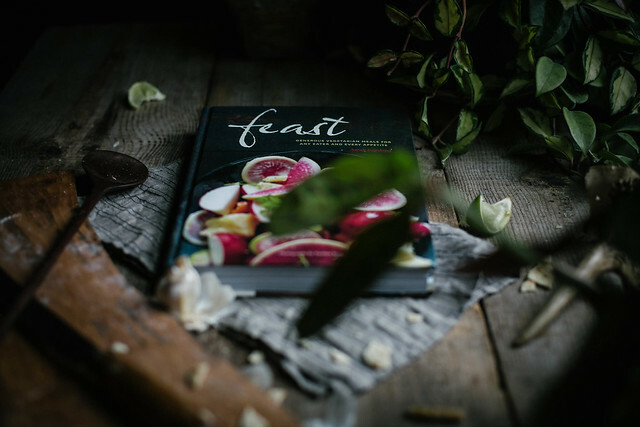 You can get your copy of Feast here, and you can find more of Sarah’s wonderful work here on her site Edible Living. I hope you all enjoy the book as much as I do…it’s one of the best I’ve found all year! Sources: Spoon by Board & Bread, serving board by Joseph Huebscher (his work can be found in Sweet Gum Co.), linen napkin by Fog Linen, and the rest is borrowed or second hand. Heat the olive oil in a medium saucepan over medium heat. Add the onion, and cook, stirring occasionally, until soft and just golden brown, 5-8 minutes. Add the garlic, jalapeños, chili powder, and cumin and cook until fragrant, about 1 minute. Add the sweet potato, stock, and tomatoes with their juices and bring to a boil. Add 1/4 tsp salt, cover loosely, and reduce the heat to medium low. Simmer until the sweet potatoes are completely tender, 30-35 minutes. 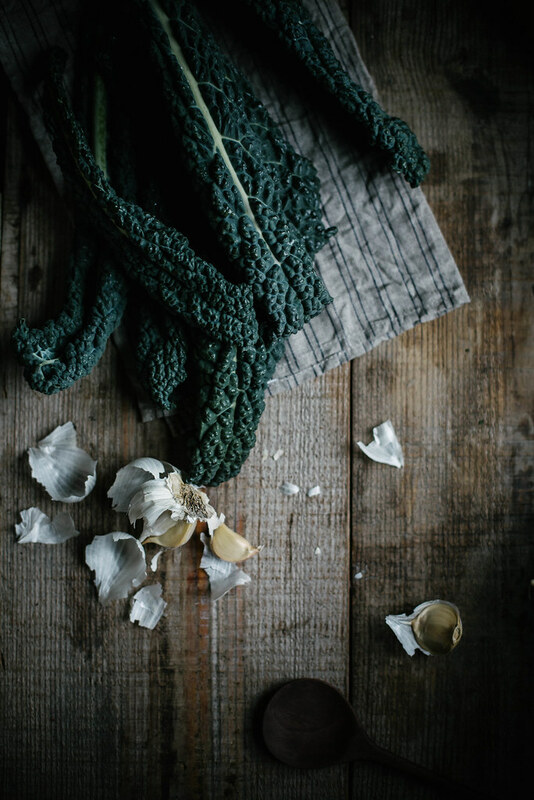 Uncover the pot, add the kale, and cook until just wilted, about 3 minutes. Meanwhile, line a plate with paper towels and set near the stove. In a small, shallow skillet, heat 1 in/2.5 cm olive oil over medium heat. To test the temperature of the oil, drop a tortilla strip into the skillet; the oil should sizzle and the tortilla cook to a pale golden brown. If it turns dark brown quickly or the oil is smoking, reduce the heat. Working in batches, fry the tortilla strips until golden brown, 1-2 minutes. Transfer the tortilla strips with a slotted spoon to the paper towel-lined plate and immediately season with salt. 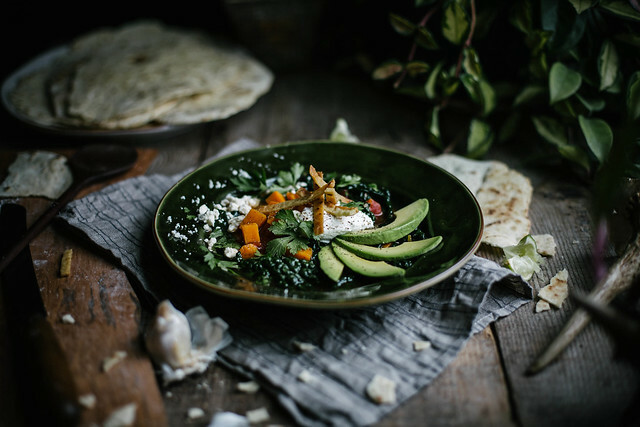 Ladle the soup into bowls and garnish with fried tortilla strips, yogurt, queso fresco, and cilantro, plus additional toppings such as avocado and radishes at your whim. Serve warm with the lime wedges. 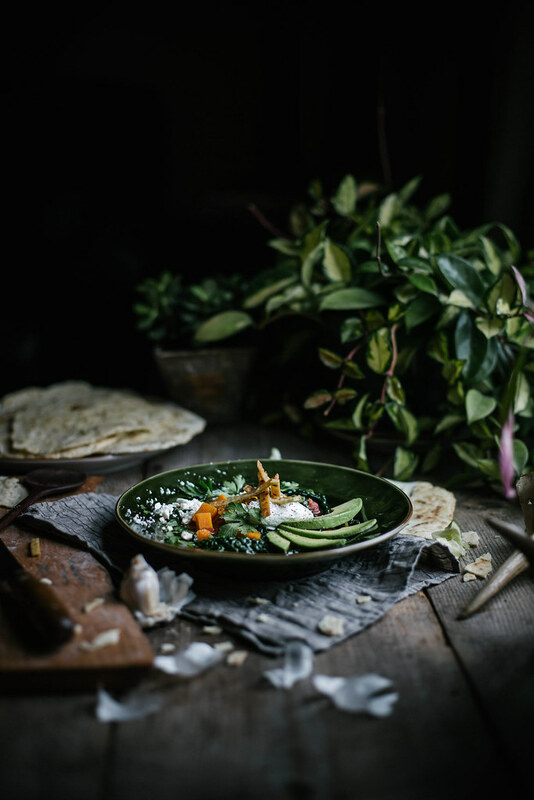 Recipe from Feast by Sarah Copland. Pulse the shortening, flour, 1 tsp sel gris, and baking powder in a food processor for about 20 seconds. Add the warm water and pulse together until just combined, about 15 seconds. Transfer the dough to a lightly floured work surface and knead until soft and smooth. Cut the dough in half with a bench scraper or a knife, and cut each half into eight pieces, about 1 1/2 oz/40 g each. Form each piece into a small ball with your hands and cover with plastic warp. Flatten the balls, one by one, on a lightly floured work surface and roll with a rolling pin to about 8"/20 cm wide, turning constantly to keep their round shape. Preheat a large cast-iron griddle pan or a two burner griddle pan on the stove top over high heat. Place a plate and a kitchen towel near the griddle pan. 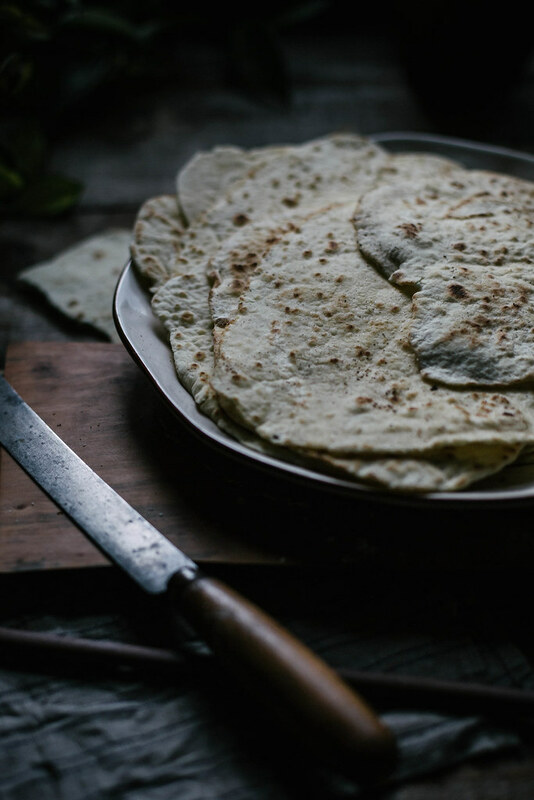 Let one edge of the tortilla touch the griddle, then lower your hand slightly and move it away from you, allowing the tortilla to roll onto the griddle. Cook until lightly browned with a few bubbles, 3-4 minutes. 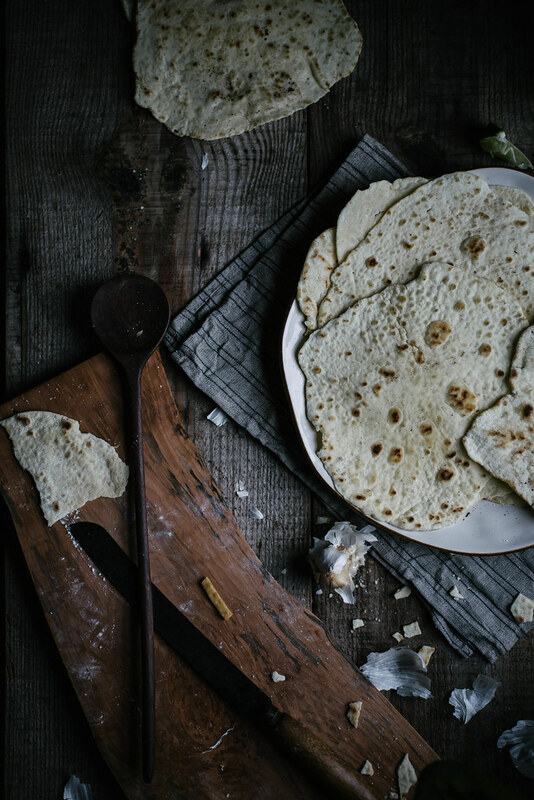 Flip the tortilla with tongs, a spatula, or your fingers. It should be pale golden brown. Continue cooking on the other side until the tortilla puffs and separates and then deflates, 2 to 3 minutes more. Stack on a plate as you remove them from the griddle and cover loosely with a kitchen towel to keep warm. 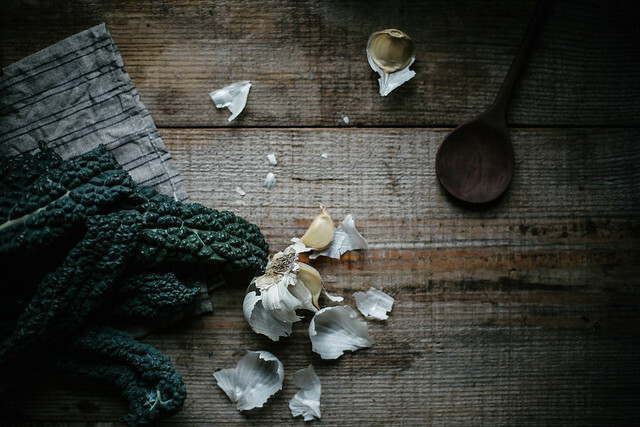 Serve warm, or cool completely, wrap tightly, and keep on the countertop for the next day. gosh, Beth! your photography is amazing! i don’t cook, but every time i look at your photos, i feel like i need to cook. Your words on the impact of the first arrival of the next generation captured me! I remember the arrival of my first niece, we were much the same, aunties, gramma, poppa, mum, all circling round. 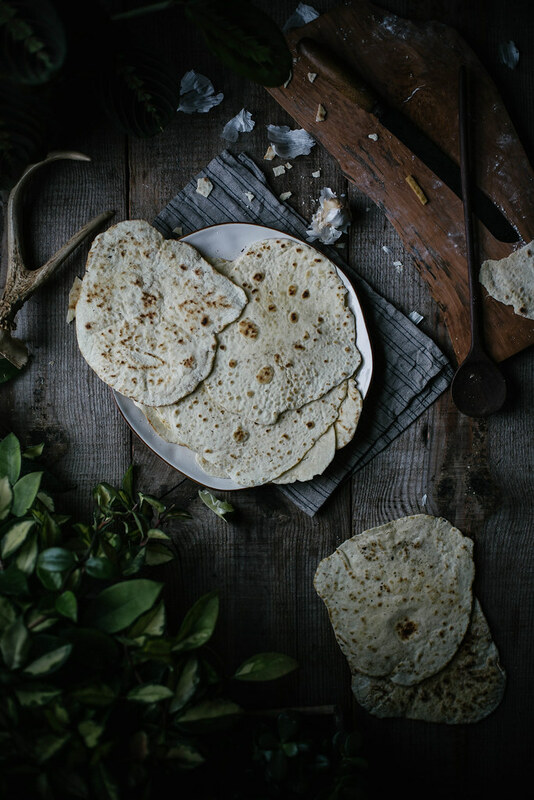 It was a solidifying adventure…And tortillas, homemade, with salt and lime? Ooo, sublime. 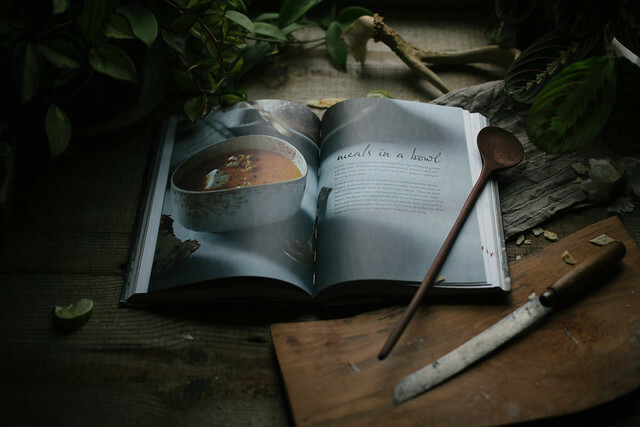 This soup is absolutely stunning, as are your photos. I’m almost ashamed to admit how many cookbooks I own: over fifty. I love looking and reading about food. It’s my number one crush. Your photos are so artfully done. Beautiful! That soup looks and sounds so good! And I need to get my hands on that book! Your photos are so hauntingly lovely. You’ve got my vote! Southern palettes are great litmus tests indeed! I remember going home to Chattanooga for Thanksgiving one year and being told to “pick out the bacon” so I could have some green beans – I did, because, you know, no one in the South would do an impolite thing like, not eat someone’s home cooked green beans. I love naturally occurring vegetarian southern staples like biscuits or hushpuppies, also, Apple Pies. It’s definitely the easiest way to convince I’ve convinced others that home cooked vegetarian foods are just as fun. I love how visually interesting all of your photos are. Pair that with amazing copy & delicious recipes and I am hooked. Cannot wait to try this recipe out and hopefully order the cookbook soon. The blogging world is so full of mama’s, children pictures and adoring parents that I find it so brave and honest of you to admit that you’re not that fond of children. Don’t get me wrong, I’m one of the maaaany followers of blogs like Bleubird but I like the fact that you remind us that it’s not all about that. That you can also be happy, and fulfilled without children. That it’s not the ultimate and only goal in life. I have no idea what my “adult” life is gonna look like, and I’ve always imagined it full of life, children and a steady family. But you’ve reminded me that it’s not the only way of seeing things and thank you for that. Loved you wonderfully dreamy photos….I could stare at them for hours. And thank you, Beth, for featuring this new-to-me book – I added it to my wish list in a heart beat (yes, I’m a huge cookbook lover & collector as well). Your pictures are lovely, the light is gorgeous! You will ROCK as an auntie. You will find your way, you will surprise yourself and its a lucky little child that will be born into your family and life. 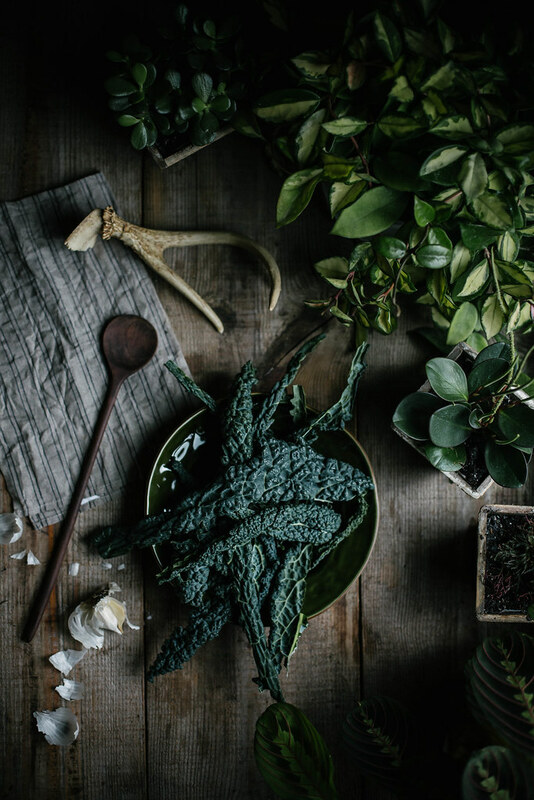 Pingback: 41 Ways To Cook With Kale | Kale Recipes | SADIERAE + CO.
What lovely food! Your devotion is really inspiring for a person who needs it while “in-between” kitchens. Thank you! Hi, I’ve never met someone else who reads cookbooks like any other book. Nice to meet you! I actually read them while eating… what kind of disorder I have? Thank you for a lovely, beautiful and interesting blog!